8 lbs - 10 oz - (3/16/14) "A Star is born !!" 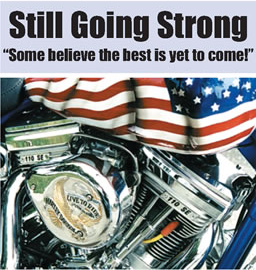 "The Best is yet to come!!" Annelise Gwendolyn Reynolds March 13,2014 at 7:59pm - 2lbs. 9oz. - 14.5in.